A by-election will be held in Manchester's Higher Blackley ward on Thursday 18 February. It follows Councillor Anna Trotman, one of the ward's three current elected members on Manchester City Council, stepping down for family reasons. 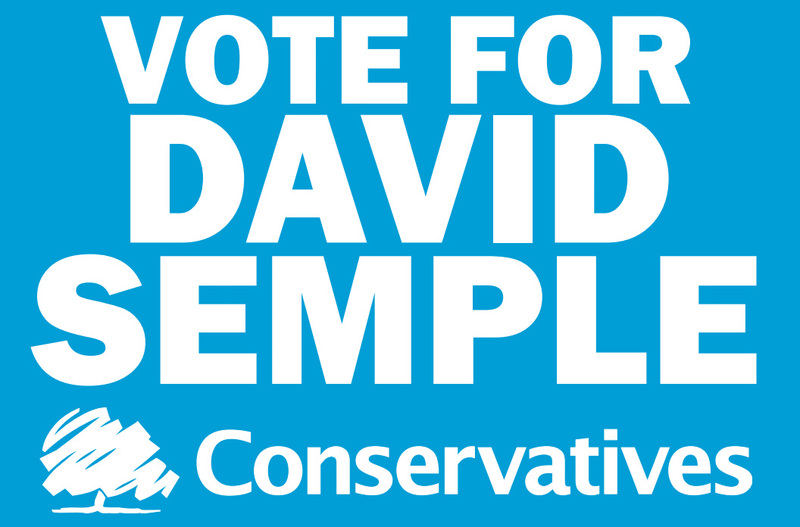 Manchester Conservatives' candidate in this by-election will be our Deputy Chairman David Semple. MCC: "Poll cards with polling station details will be sent to everyone registered to vote in the area. Polling hours will be from 7am to 10pm. People living in Higher Blackley ward are reminded that they need to be registered to vote in order to vote in this election. The deadline for applications to register to be received is Tuesday 2 February. To register go towww.gov.uk/registertovote. Registering is quick and easy - you'll need your national insurance number and a few other details to do so." 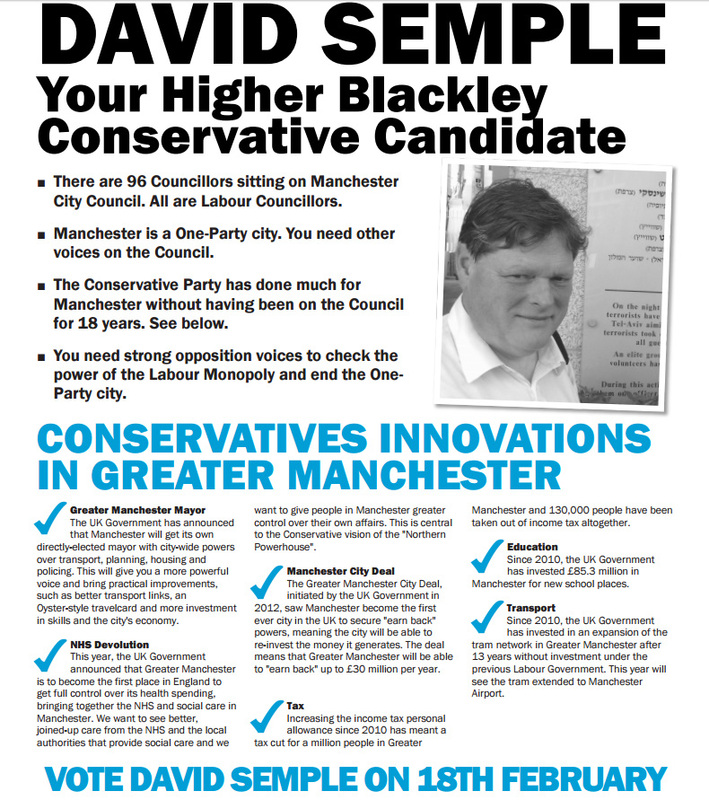 Promoted by David Semple on behalf of Manchester Conservatives all of NWCCC, Thatcher House, Green Lane, Timperley, WA15 8QW. Copyright 2019 Manchester Conservatives. All rights reserved.